Our blog contains tips tricks and valuable information to make sure you're giving your puppy or dog the right training and ongoing support. Puppy School App – A Personalised Puppy Training App! 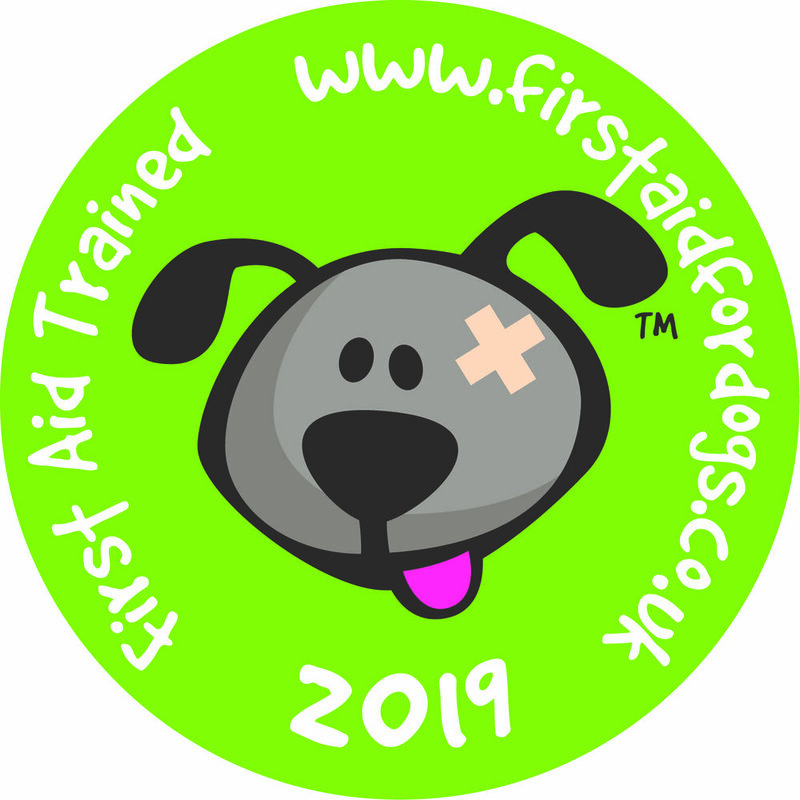 As you may be aware from the Happy Buddies website, we are proud to run the comprehensive Puppy School training programme which comprises of a set of 6 puppy training classes lasting 1 hour each. The fun and enjoyable programme takes you and your puppy through all the obedience basics, helping you to ensure your puppy becomes good-mannered, well-balanced and friendly with adults, children and other dogs whilst responding to basic commands. 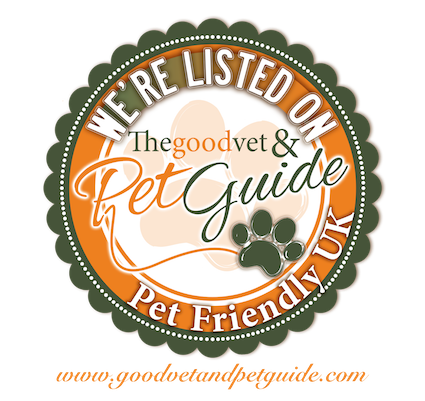 The course is of the highest standard and is designed for vaccinated puppies aged up to 20 weeks. During the classes we allow time for puppy play in carefully controlled small groups, to ensure they learn good manners around other puppies, do not get scared and do not learn to play roughly or aggressively. At the end of the course, you will have a solid foundation for life with your puppy. Founder and Director of Puppy School and internationally renowned dog trainer and behaviourist, Gwen Bailey, has now developed a great app which can help you train your puppy and solve your puppy training problems with step-by-step photography and videos - it’s like a personal training app for your puppy! As I explain to owners at the beginning of each of my courses, just attending a 1 hour session once a week for 6 weeks is not going to turn your puppy into the perfect dog. You’ll need to put aside time between classes to practice the exercises and training should be continued even after your puppy graduates. This app works extremely well alongside the Puppy School training course and compliments the programme by showing you step-by-step photos and videos. You can record the exercises you have practiced and personalise the app to focus on exactly what your puppy needs to work on. It also includes their very own timeline of achievements and memories! 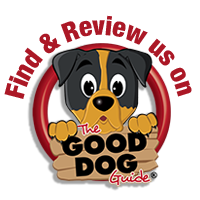 It is the most comprehensive puppy training guide available, with 84 expert-taught exercises, videos and step-by-step photos. It also includes sounds that you can play to your puppy to help them cope better with them later in life. Your puppy gets his own timeline, storing all his achievements and photos, and suggesting new challenges at just the right time, based on his birthday. The app learns what you’re working on – it suggests which exercises to repeat and reinforce, and when to move on to the next stage. Clear step-by-step photography and videos, easy-to-follow instructions and problem solvers make training your puppy simple, fun and effective. Across 84 exercises from housetraining to playing games, this app shows you how to teach your dog good manners and build his confidence with the world around him. The UK's leading dog behaviourist, Gwen Bailey, shows you how to use positive reward-based training to achieve fast and long lasting results. Download the app and receive 20 free exercises - if you love it, you can purchase the complete course inside the app! Unfortunately, the app is currently only compatible with iPhone, iPad, and iPod touch but will hopefully be released for android in the near future. So, You’ve Decided To Get a Puppy! 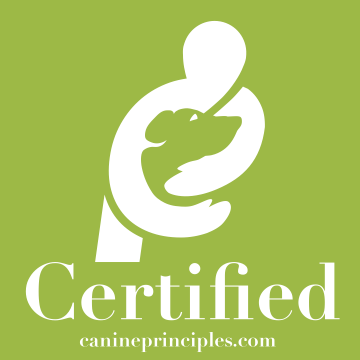 Why Should You Train Your Dog Using Positive Reinforcement? Dogs, Halloween and the Firework Season – how you can help them feel safe!